Japanese telecom giant SoftBank on Wednesday reported a surge in its annual operating profit, driven by the increasing value of its Vision Fund and robust performances from its telecoms units. Full-year annual operating profit was up 27.1 percent to 1.3 trillion yen ($11.8 billion), while sales rose 2.9 percent to 9.16 trillion yen. The firm booked a loss in annual net profit however, for one-off reasons related to the sale of its stake in Chinese e-commerce giant Alibaba. Full year net profit was down 27.2 percent, the company said, with the losses amplified by the firm's sale last year of mobile game subsidiary Supercell Oy. 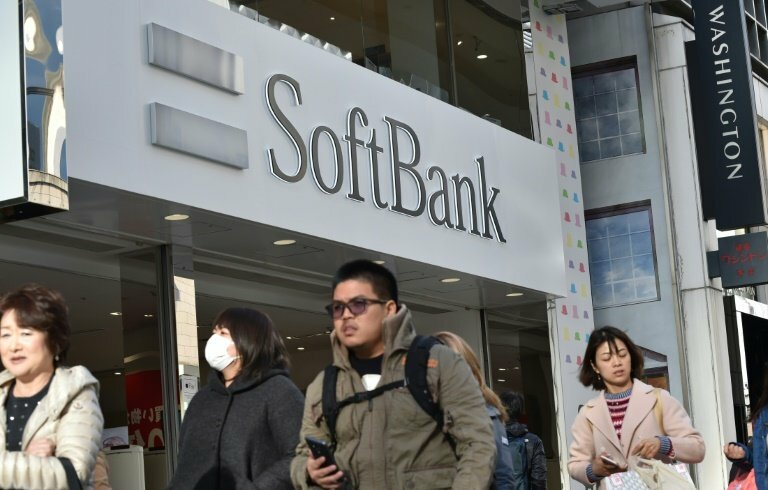 SoftBank said overall sales rose on the robust performance of key operations including its domestic telecom business, Yahoo Japan, and chip designing unit Arm. US tax cuts also helped boost income from the firm's US Sprint mobile service, it said.